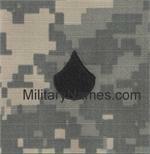 ACU UCP RANK FOR PATROL CAPS Military Name Tapes & Rank Insignia. Leather Flight Badges for all Branches of Service. 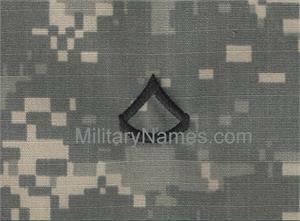 Rank insignias for the Army Combat Uniforms. 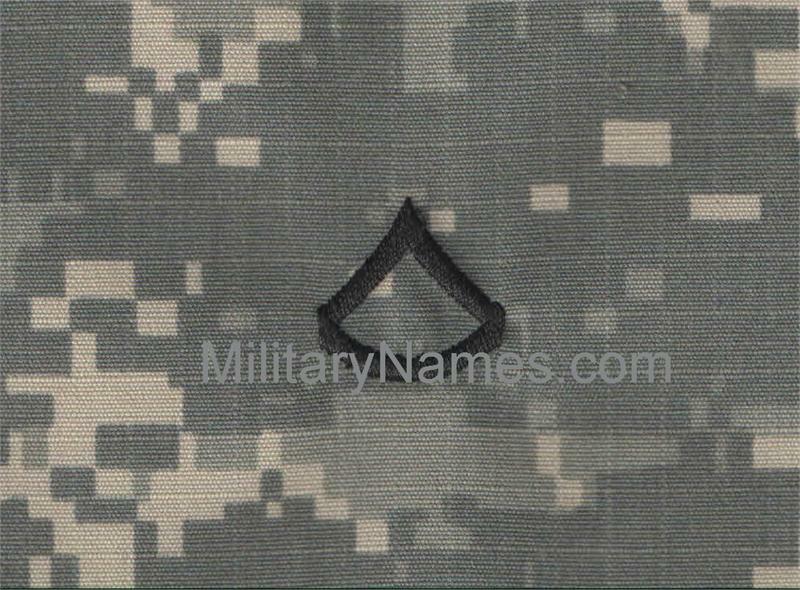 Embroidered ranks on digitized fabric WITHOUT hook fastener. These are a Half Inch Tall with 1/4 Inch lettering made for ACU Gortex Jackets.